English has its unique importance in our country. It has played a crucial role in building modern India. When it comes to technology, it's mainly the English speaking regions of the world that are at the forefront of many important innovations, information and research. Therefore, at BRZEE Academy training centre, we ensure individual's accuracy in speech which is gained by the right choice of words, neutralized pronunciation and good modulation of voice and unique techniques of intonation, the right word order and the sentence length to leave an effective professional impression. All this is bought together through easy to learn grammar rules. Hence, we focus on creating a number of real life situations to encourage speaking without fear. 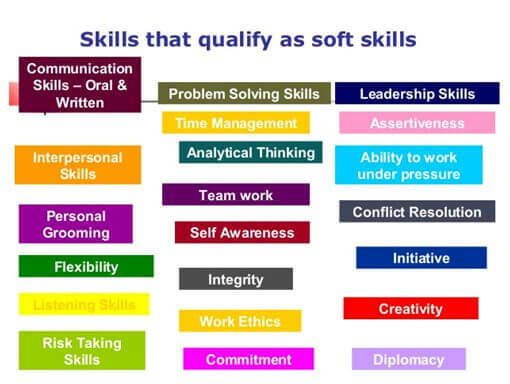 Soft skills are what accompany the hard skills, and help one to use his technical expertise to full advantage. These all have a significant impact on the attitude, a person brings to interactions with clients, customers, colleagues, supervisors, and other stakeholders. The BRZEE Academy training centre trains individuals to, effectively and efficiently use their soft skills and knowledge. 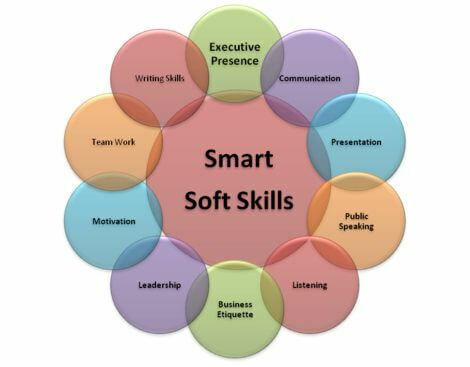 Soft skills are an essential part of procuring and retaining relationships. They are, often called people skills, interpersonal skills, social skills or emotional intelligence, which refer to the ability to interact amicably with others. As we understand, it takes conscious effort, ongoing practice, and a commitment to self-development in determining levels of success. Thus, at BRZEE Academy training centre we believe, the ability to manage and control your emotions, communication skills, leadership, adaptability, and problem solving-are critical. Hence, BRZEE Academy training centre ensures a productive, collaborative and healthy work environment, for an individual to become more dynamic, interconnected and flexible, in an increasingly competitive world.